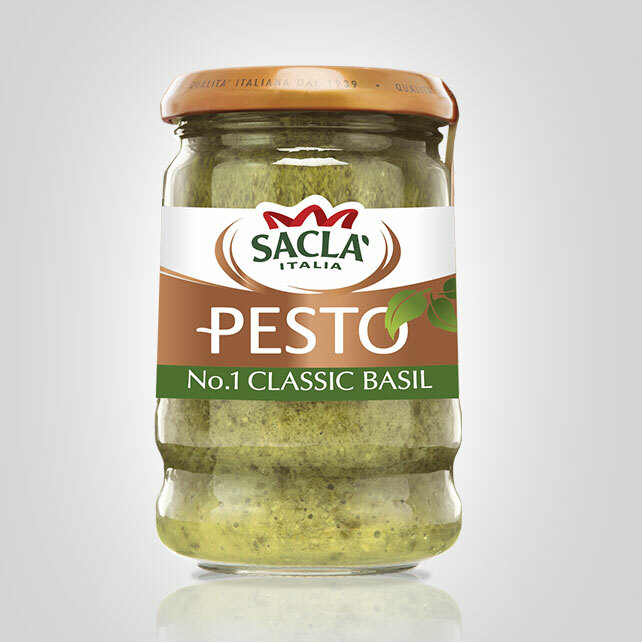 Our brief was to boost sales amongst existing Sacla’ customers, by getting medium and light pesto purchasers to buy one more jar a year. 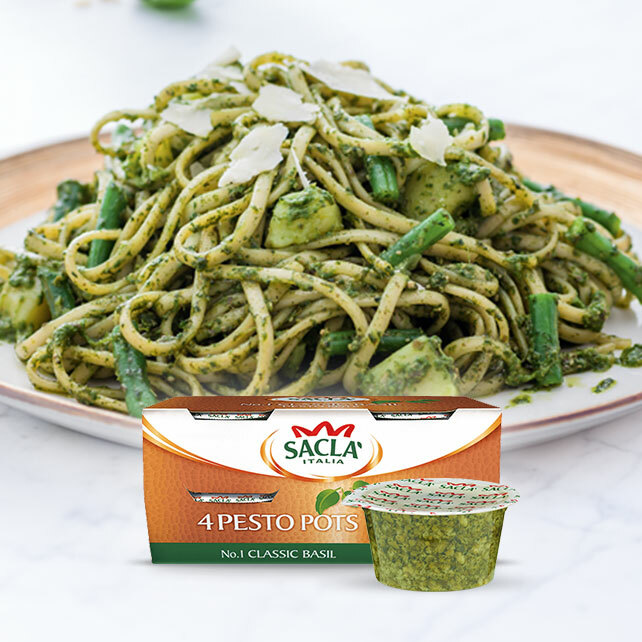 Existing pesto lovers don’t need to be sold the product, but rather provided with compelling reasons to use more of it. 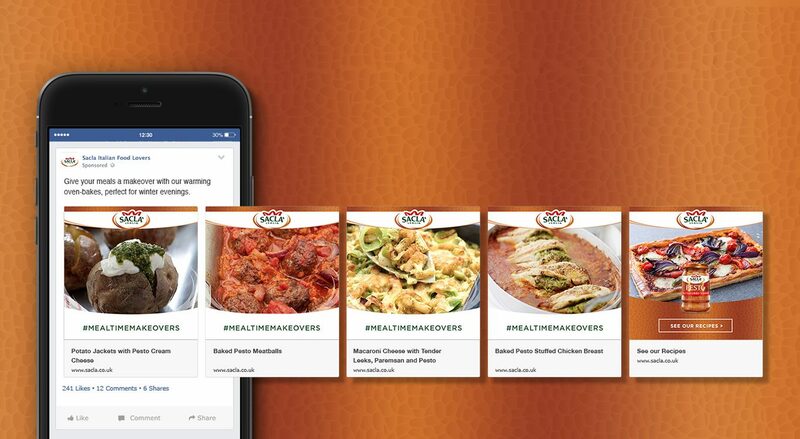 Using thorough audience analysis and lookalike consumer profiling, we identified a way to target one million existing consumers a month. 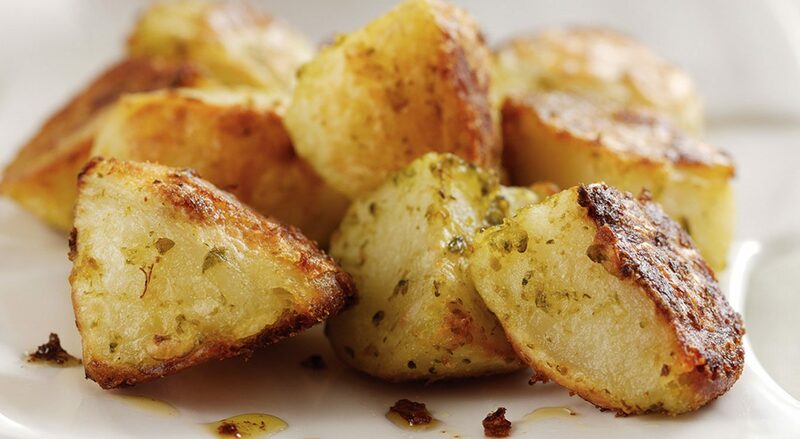 We also uncovered a spike in online traffic for searches in the first half of the week – a sure sign of midweek meal malaise amongst otherwise enthusiastic foodies. 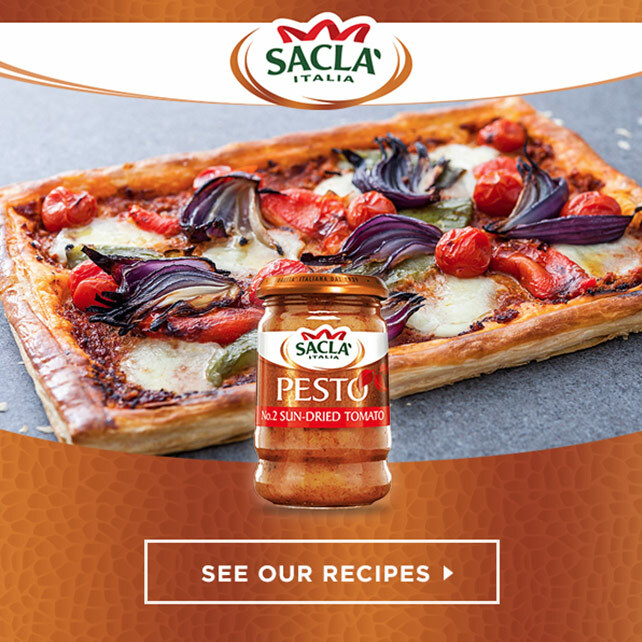 Our analysis identified a clear opportunity to target this fertile audience with weekday recipe inspiration, and devised our ‘Midweek Mealtime Makeovers’ programme. 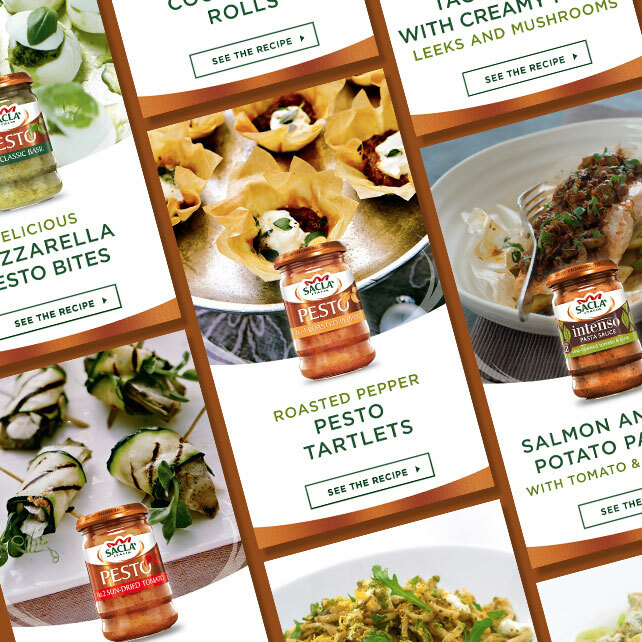 We reached a million targeted pesto lovers every month via Facebook, search and display, providing inventive ideas, tempting photography and simple step-by-step recipes. 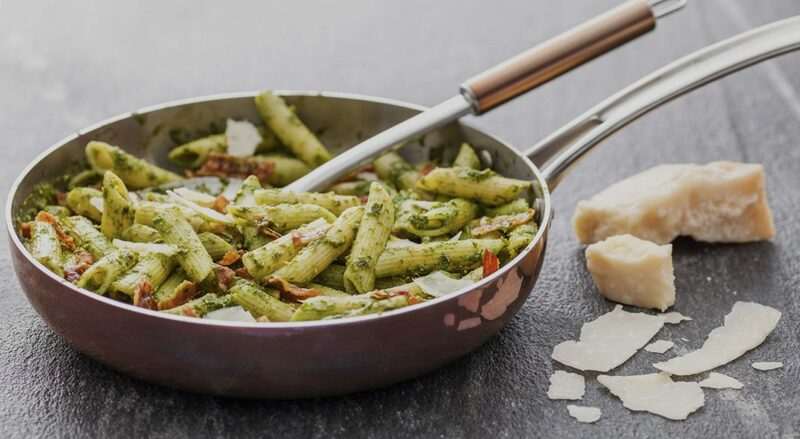 This regular and compelling content inspires a million pesto lovers to experiment with new, simple pesto meals every week. This mix of art and science regularly delivers engagement rates of 4 to 5%, against an industry average of 1.8%. 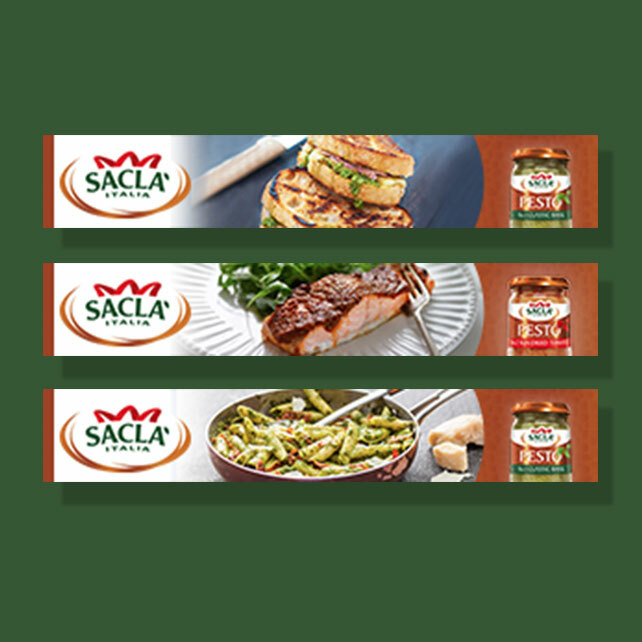 The end result is a 100% increase in website traffic and a campaign reach of over 8 million customers to date.